Oh my! 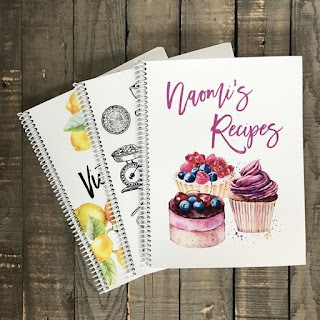 I just LOVE this Personalized Kitchen Recipe Journal for $14.99 (Retail $24.99). Personalized Name, cover &amp; pages! $4.99 for the first item and $2.50 for each additional item. US only. Ships no later than Sat, May 12.